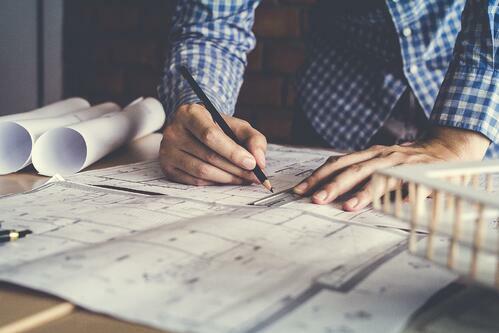 Planning ... it's one of the most important steps to your building project. Once you’ve decided on the perfect plans, the drafters at Enercept will work with you on a Structural Insulated Panel (SIP) layout that works. Your project will be drawn and panelized with one of the most state-of-the-art drafting programs available. 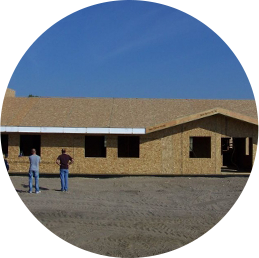 With Enercept, your SIPs will be custom made to meet your blueprint specifications. Our skilled drafters give you the one-on-one attention you deserve throughout the process. Using your floor plan, the Enercept drafting department will calculate and design the panelized layout for your exterior shell. Fine details, unique shapes and irregular openings are not a problem. Send your plan to Enercept. Enercept will review your plan and generate a FREE preliminary estimate. The estimate will be sent you via mail or email. Review your estimate. If you have any questions or if revisions are needed, please contact your dealer or regional sales manager. Once you are satisfied the estimate is correct based on your parameters, a drafting down payment of $500 is required to proceed with the approval drawing process. If engineering is required, the amount of the required drafting down payment is determined on a per project basis. We accept this payment via check or credit card. Your drafting/engineering down payment will be credited to the final cost of your project and reflected on your final invoice. 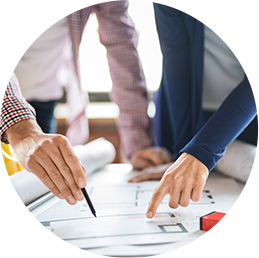 Your project will be assigned to a skilled Enercept drafter who will work with you to generate approval drawings and help guide you through the panel design process. A proposal will be generated based on the approval drawings and sent to you for review. At this point, you will check your drawings and red-line them as necessary. You are encouraged to contact your dealer, regional sales manager, or drafter with questions. 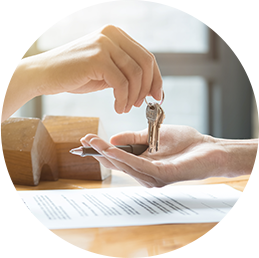 Sign, date, and return your red-lined approval drawings, proposal, and builder acknowledgement to Enercept with the required down payment (typically 1/3 of your total project cost) in the form of a check or wire transfer. You will indicate the final payment option on the proposal. Payment balance is due prior to the scheduling of your final shipment. 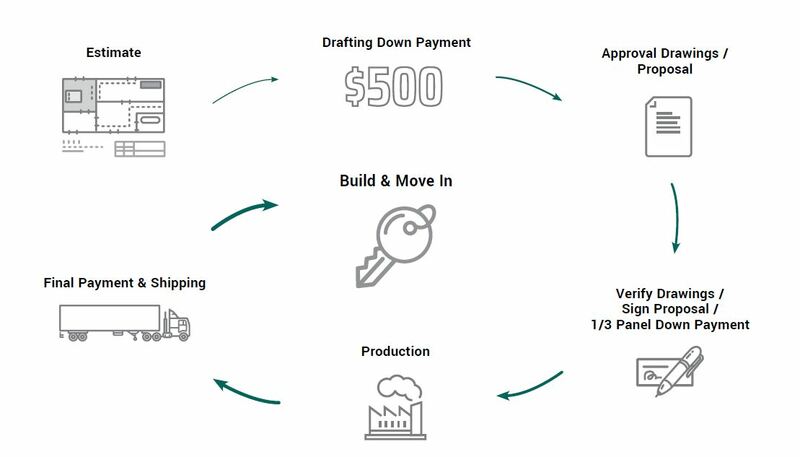 IMPORTANT: No delivery commitments can or will be made until the final approval drawings, proposal and builder acknowledgement along with the production down payment have been received by Enercept. 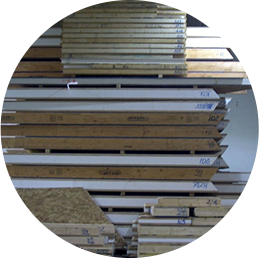 Your approved drawings will be panelized and your project scheduled for production. Our experienced team will craft your panels to your specifications, using utmost care to ensure details (chases, rough openings, etc.) are accurate. Your finished panels will be carefully loaded for transport. Your Enercept SIPs will be delivered to your desired location. The project coordinator will call you following the delivery of your panels to answer any questions or assist with any concerns. A warranty registration and customer survey (to evaluate our product and performance) will be sent at a later date. Have a timber home idea, but have no clue of the cost to build it? Let one of Enercept’s estimating professionals help. Request a free, no obligation estimate today.